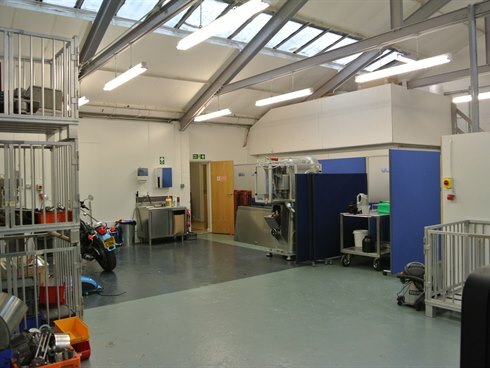 The property comprises a two storey office building attached to a single storey workshop/store. 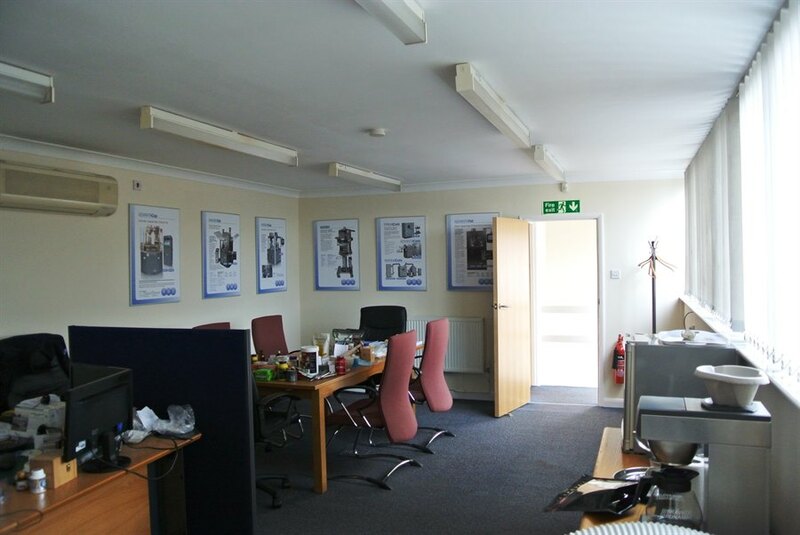 The building has been refurbished throughout to provide well presented comfort cooled offices at ground and first floor levels with a kitchen and male and female toilets. 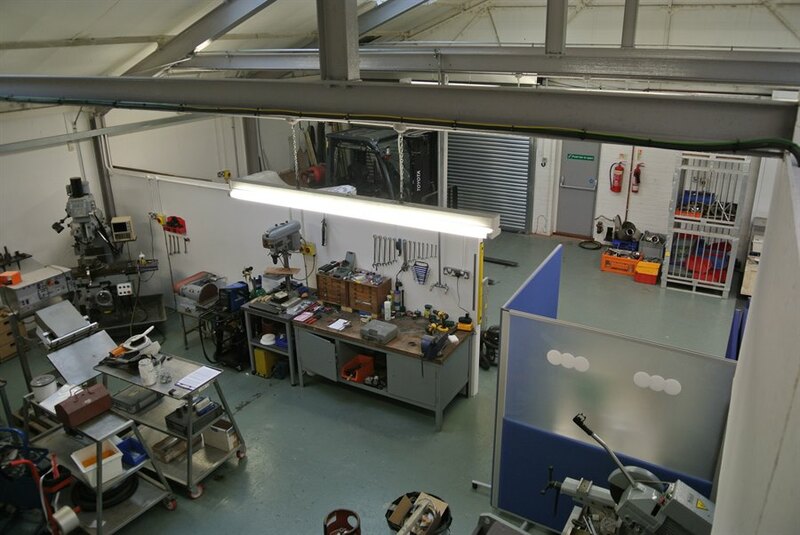 The rear of the building provides open plan workshop/storage space under a pitched asbestos roof with wired glass skylights. 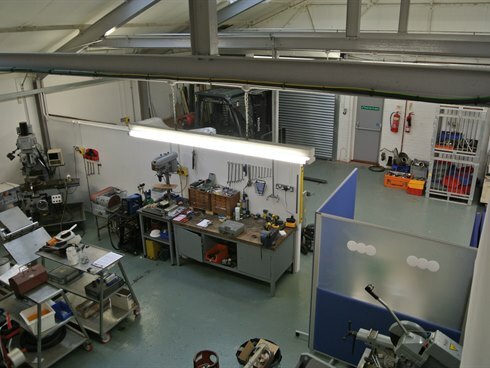 There is a concertina loading door to one side of the workshop and a small mezzanine floor provides further storage. 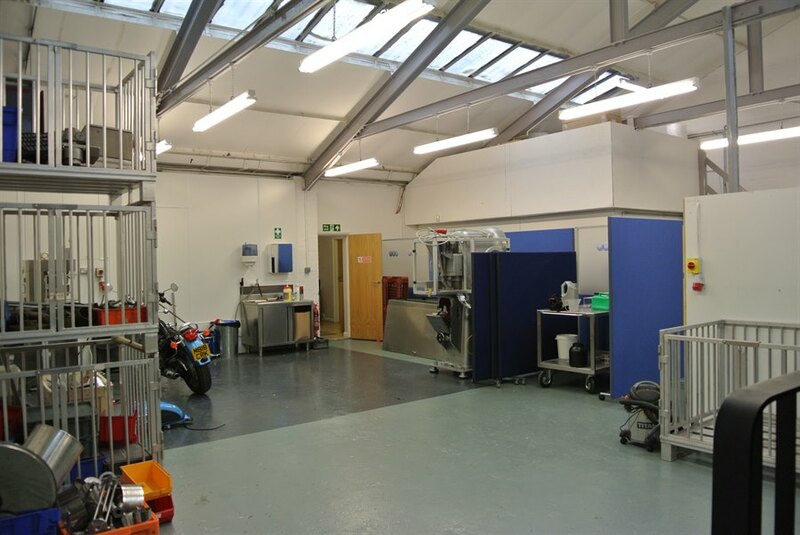 There is forecourt parking to the front of the unit for up to 4 cars. 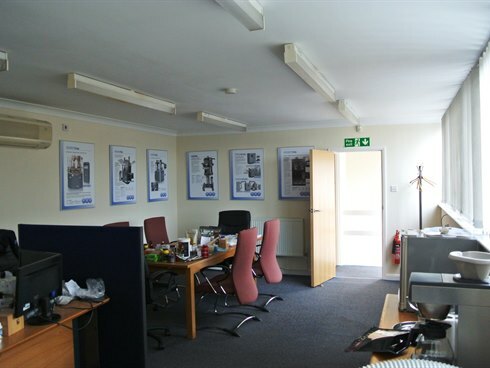 The unit is located in the heart of the long established West Molesey Trading Estate. 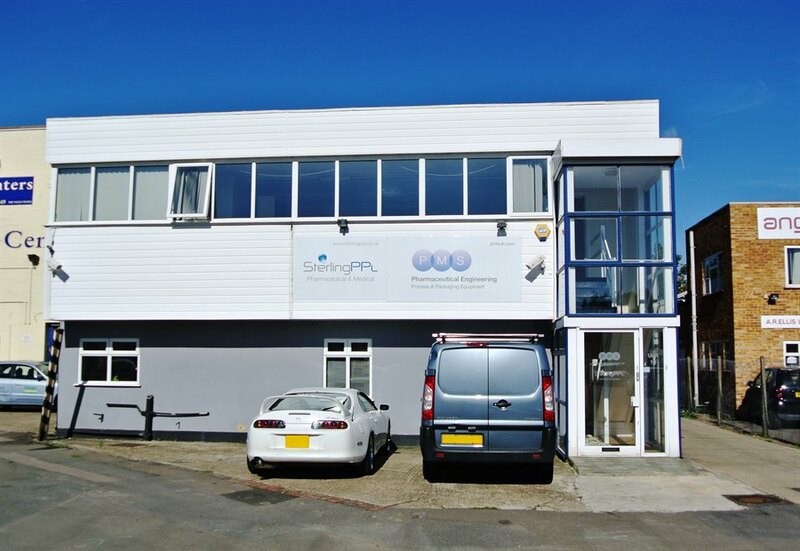 Hampton Court and Hersham Rail Stations are both within easy reach of the property. Junction 1 of the M3 (Sunbury Cross) is within approximately 4 miles providing direct access to Central London, Heathrow Airport and the National Motorway Network. The building can be found at the very end of Island Farm Avenue.